IK Frej & Saravia progress, Williams, Ghana contingent. GSH's for 3/2. Saturday against Chicago Fire? Were Ghana win. Gaven, Schelotto, Hejduk's: Are the top Crew contemplation's of today. If you're new to the Crew... Video example of what is a Gaven, Schelotto, Hejduk. "I am very happy and proud to be representing Frej. I look forward to the start of season. Look forward to my production and to compete with the guys in a good league. I am sure that we have the potential to have a great season," -Rodrigo Saravia. Saravia story on Superettan website. What you call a well sponsored jersey. Rodrigo Saravia has been in the works for IK Frej Taby for a long time according to their website. "He has a nice calm with the ball and he is comfortable to operate in the center of the pitch. 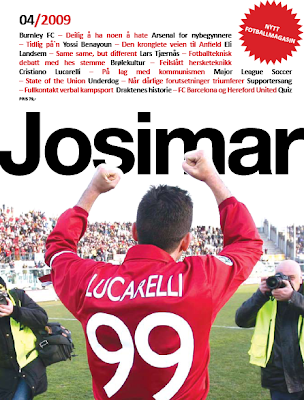 He's a nice guy who we hope will thrive and deliver for us," says IK Frej manager Bartosz Grzelak. The 23 year old Columbus Crew SC midfielder will have a season long loan with the Swedish 2nd Division side. Saravia played 70 minutes for Frej on Tuesday, in a 1-1 friendly match against Alleskevan side AFC Eskilstuna in prep for end of winter break, return to league season. "It has been a while since he played a great match but we could see that Rody will be useful for us," says Frej manager Bartosz Grzelak. 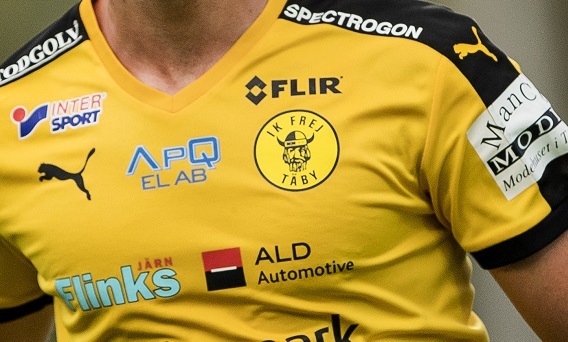 IK Frej will play again this Sunday in league action against Sollentuna FF. Translated link to article, click here. Another translated article from team website. I wouldn't be surprised if Josh starts somewhere in that back two this Saturday; especially if Naess finds himself in a defensive mid position. Or in a central back three if Berhalter goes that route. Either/or, likely nice for 3G to have someone in the back that he knows. Knows what he'll get. And in my opinion, Williams looked good in Charleston. 86 hours by waterlogged car.. 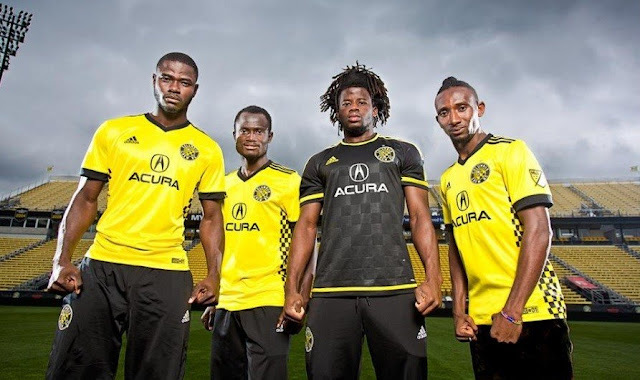 But, Crew SC's Ghanaian contingent will still interject that style on Crew SC. A very nice story about the Ghana contingent on Columbus Alive by Andy Downing yesterday, click here. I have decent juggling skills, but think those may get pretty bad with a football..
Ola, looking like himself in front of net, appears to be having no problem. Hoping I don't have that look on Saturday. 1. NorOnTour with random ES Tunis fans. 3/8/17: Tony Tchani is in the doghouse. Thoughts on Home Opener. GSH's for 3/6. Season Kickoff, Afful, Artur. GSH's for 3/1. Props on a video from Kei Kamara back in the good Kei days.